According to the studies, 80 percent of the leads for B2B come from LinkedIn. It is the largest producer of leads as the rest of the social media channels provide less than 19.67 percent. Your ideal lead will have to go through many blog posts and other marketing assets before they decide to purchase a product. Your customers want engaging content that will educate them as they move ahead from one buying stage to another. Hence, they spend more time on platforms that put together reliable and data-driven content. One such platform that brings together the best of the B2B world is LinkedIn. A professionally sound platform, LinkedIn’s Pulse is a boon to marketers to connect with peers, potential leads and communities alike. How does B2B marketing funnel work for LinkedIn? LinkedIn, known for more than 450 million professional profiles is the best place for B2B marketers who are eager to share their content with potential partners, customers, and employees. Report from a Content Marketing Institute found LinkedIn is the most preferred social media network for content marketing. 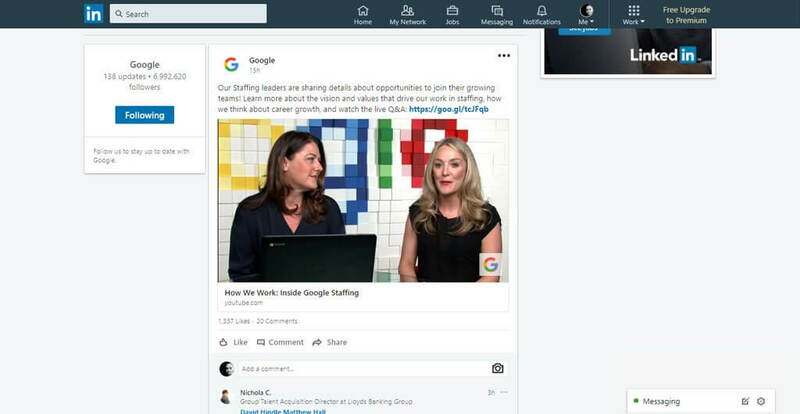 Brands these days are becoming keen on using LinkedIn marketing technology to their advantage. Help first. Sell later. Create a customer for life. Instead of going straight for the pitch, find a way to help the person you’re connecting with or give them something for free. Give them something for free? Yep. But it doesn’t have to be expensive, and you don’t have to spend anything at all if there’s some other way you can help someone. When you go out of your way for someone, they typically feel inclined to return the favor. This is the power of reciprocity. It reduces resistance and has the potential to open doors that would otherwise be closed. If you are still not convinced, here are five compelling LinkedIn marketing strategies that will add value to your marketing efforts. When you look at the top of the page, there are several tabs. The tab that you are interested in is labeled as “Groups.” In the example I have used, our search keywords ‘technology market’ generated a total of 1,218 groups. So, now you can pick a few groups and request to join these groups so that you can test them. Once you have joined the group, add a comment to a conversation that exists and focuses your mind on making it rich in value and content. Posting robust, informative, and high-quality contributions will set you on a good start. Typically, LinkedIn Pulse will have over a hundred thousand posts published in a week. Even so, a small percentage of this content is posted to various groups. Also, 71 percent of LinkedIn users rate it as one of the most credible sources for content that is professional. Its credibility is ranked very highly. Sit down and strategize on how to incorporate LinkedIn into your current marketing strategy. For instance, you can create a blog post relating to a trending topic and publish it on the company’s blog. The next step should be to post it to the LinkedIn groups and share it. This will help you get maximum exposure to the content. Key points: LinkedIn is a perfect platform for you to get in front of specific target audiences. Through it, you can also make meaningful contributions. Join the groups, publish compelling and informative content, and make significant contributions to generate results. This is one of the best benefits of LinkedIn. Not only will you generate leads, but you will also get massive traffic to your company’s website. The starting point is creating content that is catchy and informative- the kind of content that leave people wanting for more. For instance, once you publish content to LinkedIn Pulse, include links to other famous pieces written by you at the end of the article. Take time to review analytics so that you can be aware of the kind of content that resonates well with prospects. Once you identify it, link it to the content published, and this will drive the potential customers to your website. This will help you generate a steady flow of traffic. At the end of the content, indicate the next step that prospects should take. This way, you will not be in a state where you risk losing them. Create leads that are strategic and magnetic to entice the prospects to give you’re their details like email addresses. You can include a white paper that is of high value and addresses a particular pain or any other attractive content. Once they have given you their email addresses, start nurturing. Provide value to them and move the contacts closer to sale. Key points: Use LinkedIn to get more traffic by giving links to related high-value content at the end of every article. Next, create an effective plan on how to move every visitor into the nurturing strategy of the company. Prospects are always searching for companies like yours every day. But the real deal is whether or not you are found. Therefore, take advantage of company page optimization using keywords that relate to your company. Page optimization will help you get more exposure. Once the prospects land on your website, ensure that you make an impact. Let us take Google’s LinkedIn page as an example. It starts with necessary information about what the company does, the physical location, and the website. This page is unique because the content present has excellent depth. For instance, the page gives insight into the creators of the product as well as tips that marketers can use. When you look at the “recent updates” section, you will be able to see the content being shared by the company. This content can be tales from media hubs or any other new content that is trending. Key points: Ensure that your LinkedIn pages are persuasive and informative. This way, once the prospects find you, they will be sold out to the company and the products long before they contact your sales team. LinkedIn gives you a platform for you to stay updated on what the customers are saying and this is one of the most significant advantages of LinkedIn. All products are created to resolve a particular pain. It is this pain that will drive prospects to make a purchase. For instance, it is a possibility that marketing processes are time-consuming. 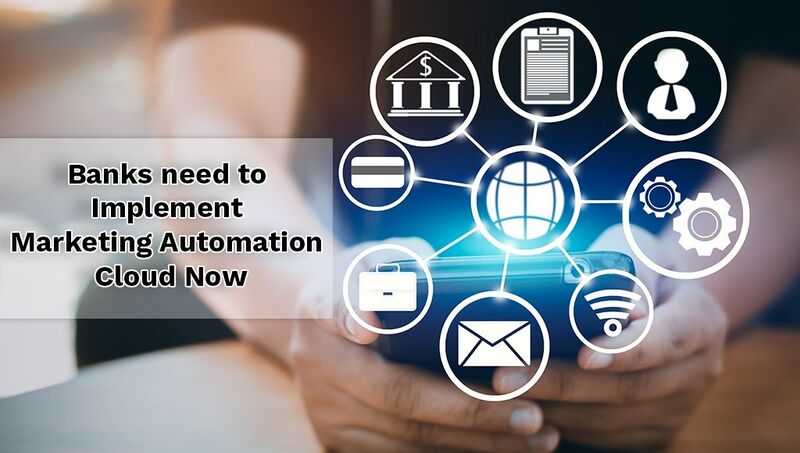 Therefore, the prospective customers desire a way to automate and streamline those processes. Whatever the pain point may be, you should always learn more from the prospects. Learning will help you be able to efficiently create marketing that will resolve the pain and provide an excellent product for your customers. You can also learn the language used by customers to describe the problems they have. In turn, you can use the language while marketing. Using the language will help you establish stronger connections with them. Join different groups and comprehend the conversations and the subject of the conversation. Once you do, use the discussion as an advantage for your products and services. The information that you get can be used as a powerful tool for your blog posts, white paper, and case studies. You can narrow down your posts to the specific customer problems and address them. Key points: Set out specific times in a week to listen to the prospects conversations in groups. Take notes and use the information to shape your content marketing strategy and every other strategy. 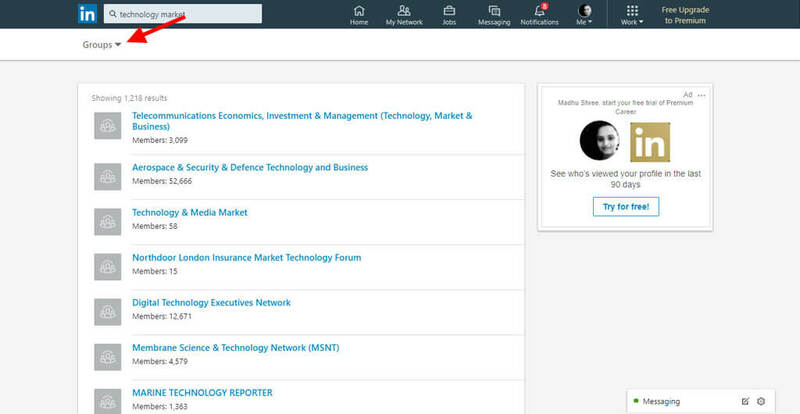 LinkedIn lets the users spot and tap into the knowledge of senior influencers found in different industries. Use this to locate top influencers in the industry. Go a step further and share their articles in your groups as well as LinkedIn updates. This helps you to build a reputation with them by association and even get their attention. Ensure that you comment on their content. This is because the people you are targeting are reading their post. It is no secret that posts from influencers get the most views. Always ensure that you leave useful, striking, and valuable comments. This way, you will expose your business as well as drive traffic. Other than this, also take time to review the widespread contents from the influencers. Use them to come up with topics inspired by the posts. Key points: LinkedIn is the perfect place to channel your influencer marketing efforts. 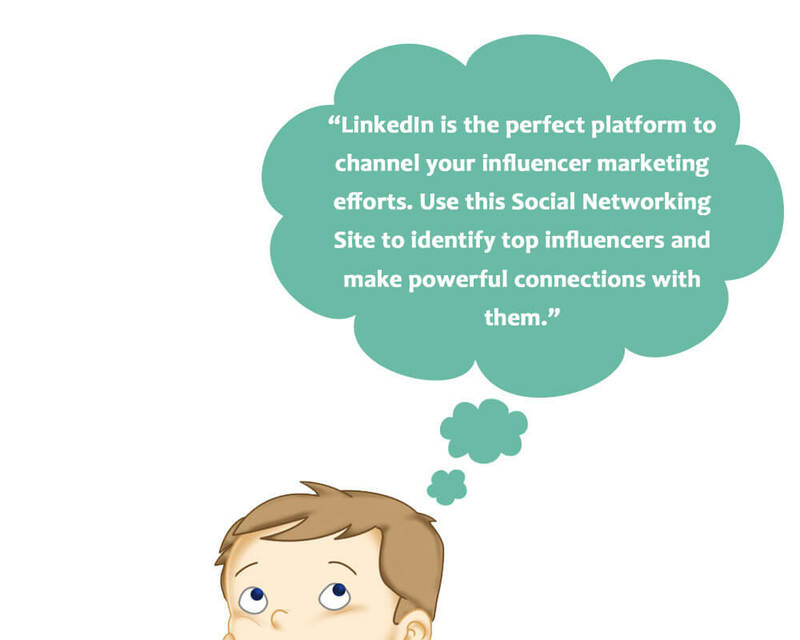 Therefore, ensure you use this platform to identify top influencers. From there, take a few key strategies and implement them to leverage the content. You can use it for marketing efforts in the future. This will make powerful and influential connections with the top influencers as you go on. Always bear in mind that being human is your first strategy. When you join a group, you must connect, communicate, and share value. At the same time don’t forget to respond and bond. Put the above strategies to the test to see its effect on the leads and prospects engagement. Review the results you have and repeat the process if needed to create a robust LinkedIn marketing strategy. There is not a single time when you reached a massive number of prospects at once with a higher degree of trust. If you fine-tune your marketing strategy using LinkedIn, you will have the most significant results now and in the future. If you have incorporated LinkedIn B2B marketing strategy, let us know your best tips for success. I found it very useful since I am a newbie to the world of marketing. Excellent piece of information with in-depth analysis to powerful LinkedIn B2B marketing ideas. Also, the surveys and statistics provided are very beneficial for one and all. 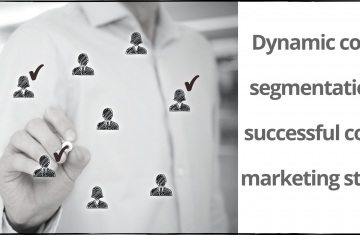 Thanks for sharing the B2B Marketing Strategies, every point that you have discussed in this article are entirely applicable. Thanks for the valuable information. It’s beneficial to me to gain a clear understanding and overview of LinkedIn B2B marketing strategies. Since Linkedin is an excellent platform for any B2B marketer to share the content with potential partners, customers. The tips and tricks are perfect, and they will prove to be helpful for all sorts of business organisations. Such an interesting blog! Ankit for writing such updates about the Linkedin platform to engage and communicate on a large scale. 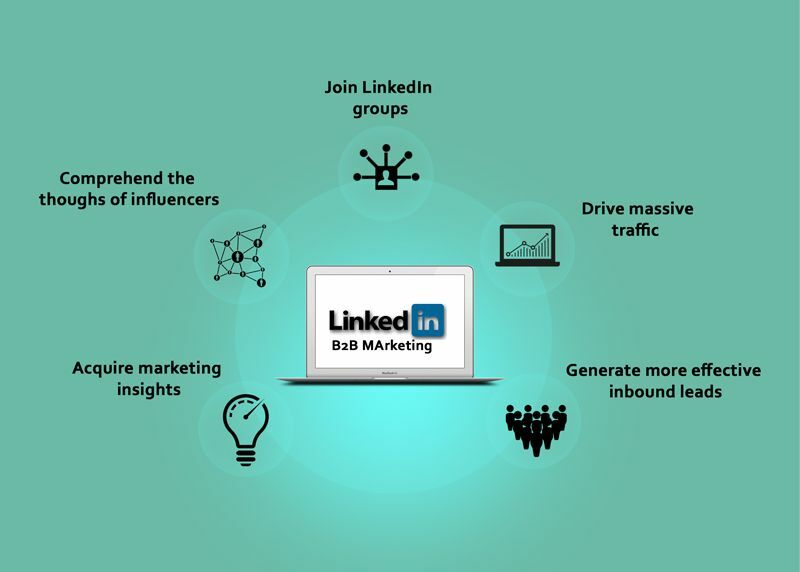 Thanks a lot, Ankit for writing this useful piece of information as it helps marketers utilize the platform of Linkedin to engage and communicate with more number of people on a large scale. LinkedIn is a great asset when it comes to business. One must use it to their fullest. It is always fun to read what you have in mind. Your opinions and ideas are very fresh.